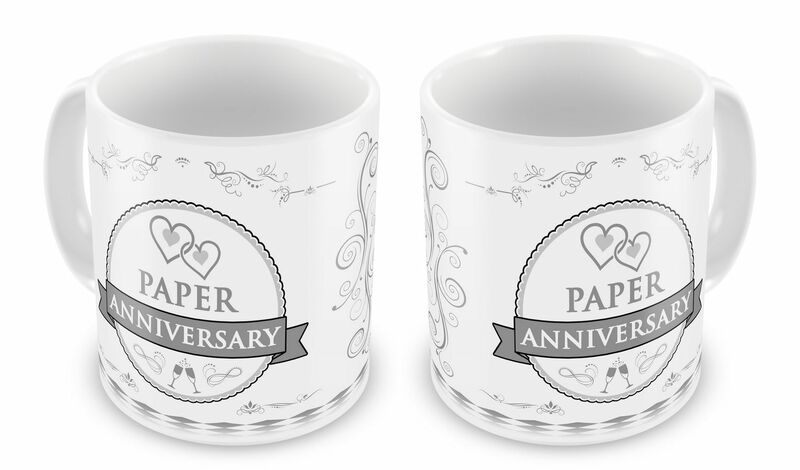 Excellent quality 11oz ceramic gift mugs. Approx. Measurements: 9.5cm x 8cm. 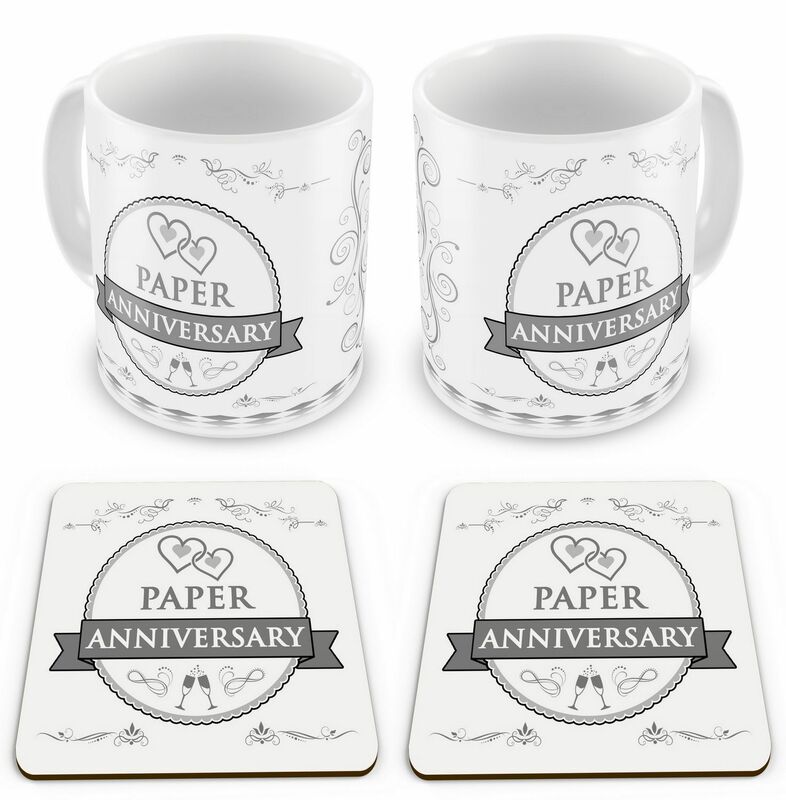 High quality rigid and long lasting MDF coasters (not weak cork). Easy wipe clean glossy finish. Approx. Measurements: 9cm x 9cm. Gift set comes within a box.